Augmented Reality Labels: Link it Up! From regular lifeless labels to products that seem to come to life in your hands, the world of augmented reality has found a new home in product labels. Since consumers have already found their way through the convenience of online and mobile shopping, it’s a no-brainer that marketers can begin to bring these concepts into their printed product labels. The use of augmented reality can take the elements of online shopping and instant gratification that consumers prize and bring it into a printed label. Augmented reality as presented in HP’s Link Technology has the power to bring to life an image, a product label or even a shopping window simply by scanning it with a mobile device. Unsightly QR codes and barcodes are no longer needed in this age of augmented reality, in fact Link Technology uses invisible watermarks so your labels can maintain their aesthetics. Customer Engagement – When scanned, a label with Link Technology can display any number of engaging visuals. A web site, video, or image would be obvious choices. Some creative ways to use the technology would be to display recipes, instructions for use, tips and tricks, or to engage users on social media. 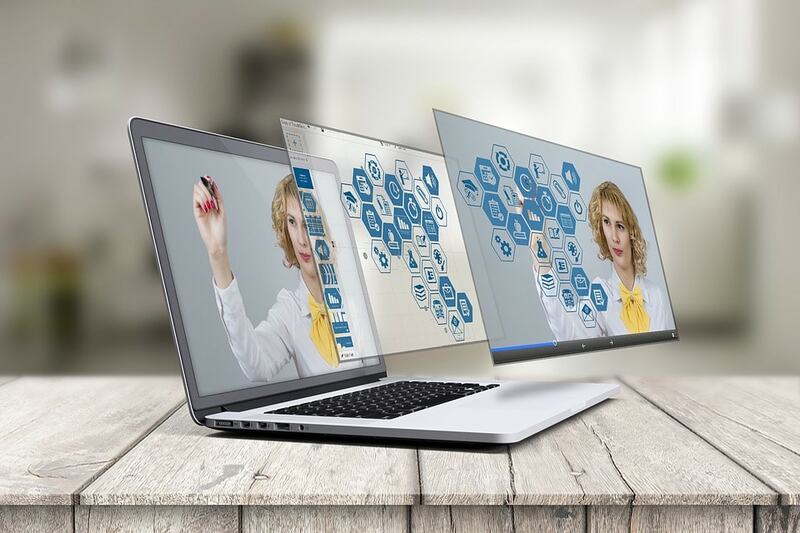 Using augmented reality can open up a world of possibilities for marketing opportunities, and a marketer can update the virtual experience at any time. Brand Protection – every product must come with a unique packaging and label, not only to make it stand out from the shelf, but also to enable you to provide consumer protection. With augmented reality, the label can be scanned to confirm its authenticity using Link Technology, allowing consumers and brand owners to identify illegitimate products in the supply chain. Efficiency in the Supply Chain – powered by HP Technologies, Link continues to provide tracking beyond the shipping dock, all the way to the hands of its consumers. Link Technology helps business owners understand where the product goes with the unique ID in every product. Using this technology is easier than ever. HP’s free Link Reader app is simple and does not take long to download & install on your mobile. Once it’s installed, scanning a product is easy and extremely fast. As the landscape of retail marketing and promotion becomes more and more crowded and consumers begin to lose their sense of wonder when it comes to traditional marketing, augmented reality can refresh and engage consumers in a way never before seen. Try it today!